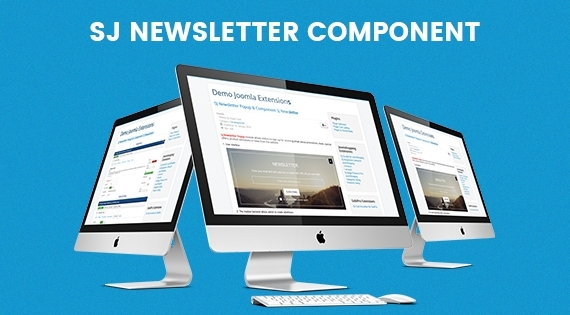 SJ Newsletter component is designed to integrate in SJ Newsletter Popup module. This component helps admin to manage user's email in the backend. Besides, SJ Newsletter allows you to directly create email campaign and send email to selected email addresses or all email list. With a clear back-end interface and a detailed documentation, you're free to manage and customize the module as your ideas.